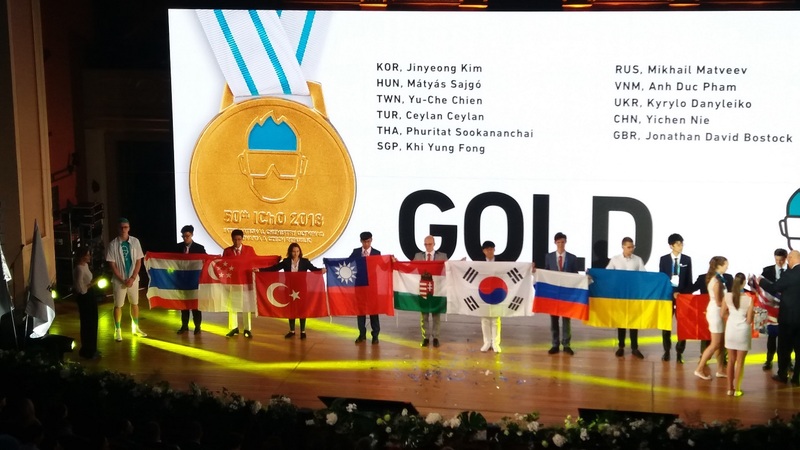 Charge d’ Affaires of the Royal Thai Embassy attended the closing ceremony of the International Chemistry Olympiad. 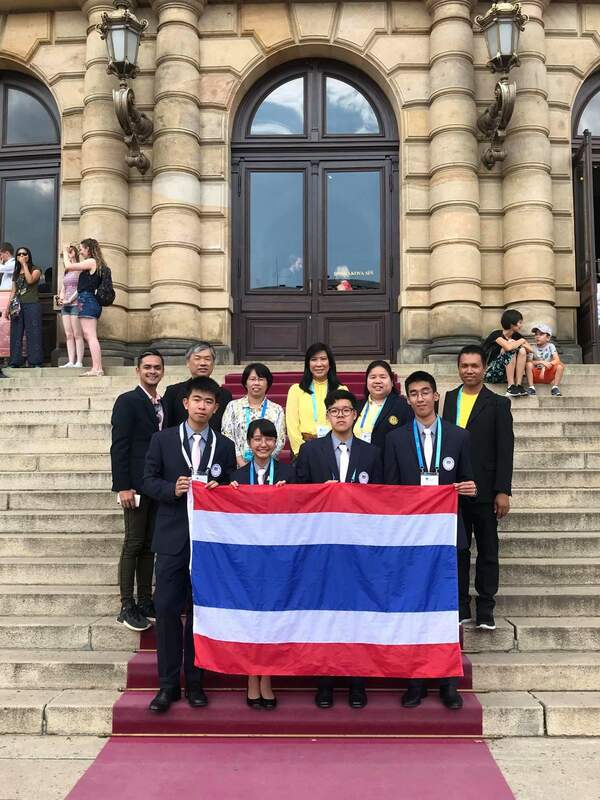 On 28 July 2018, Mr. Jak Sangchai, Charge d’ Affaires of the Royal Thai Embassy, attended the Closing Ceremony of the 50th International Chemistry Olympiad at Rudolfinum, Prague. 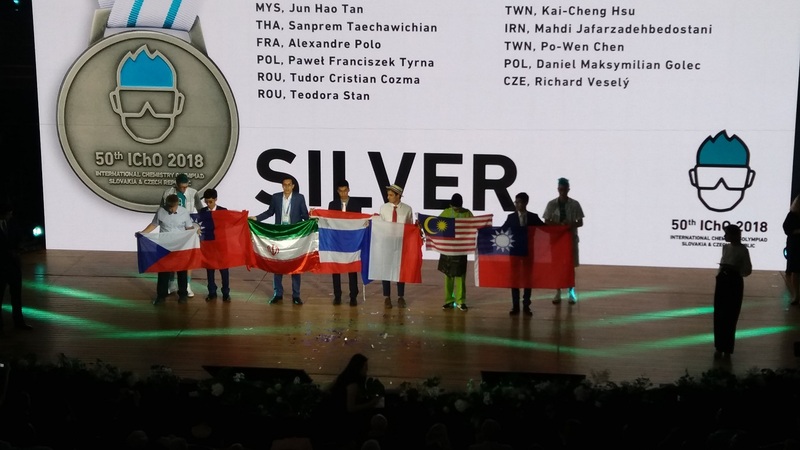 The competition was held during 19 – 29 July 2018 in Bratislava, Slovak Republic, and Prague, Czech Republic. 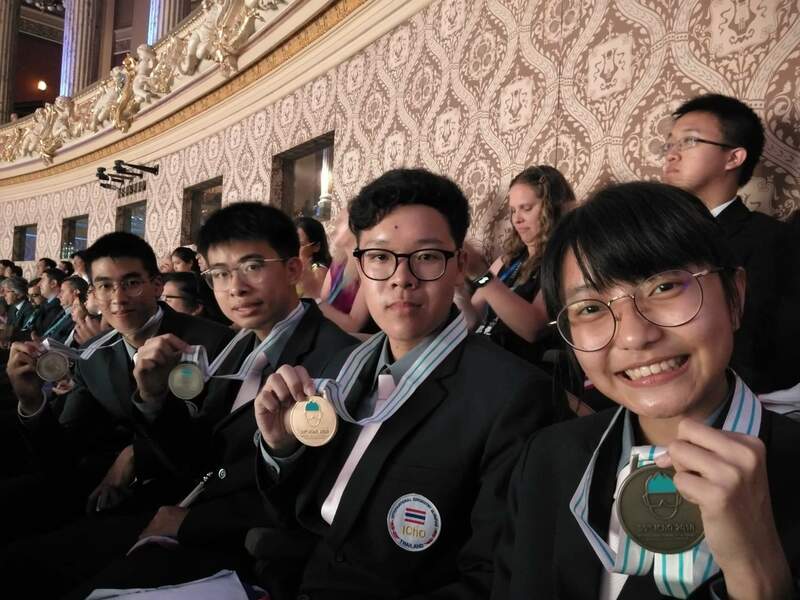 It is an international competition for the most talented high school students in chemistry, representing 76 countries including Thailand. The International Chemistry Olympiad was held for the first time in Prague, then Czechoslovakia, in 1968. Since then, it has been organised annually, which Thailand was the host last year. 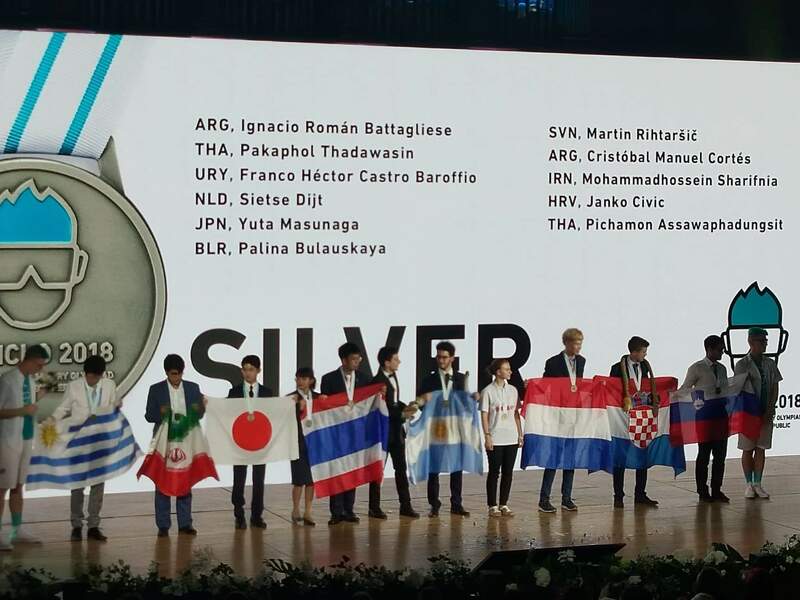 This year’s competition was held to coincide with the 50th anniversary with the Czechia and Slovakia as co-hosts. 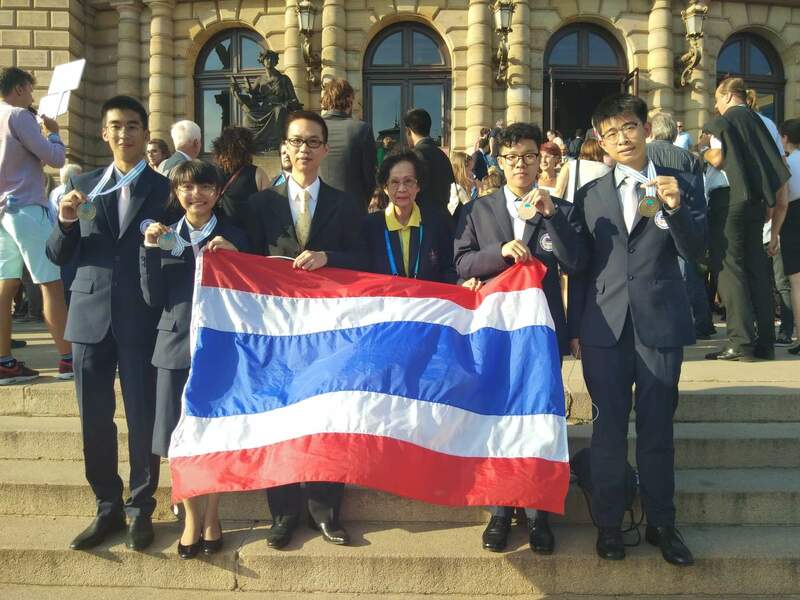 The Royal Thai Embassy wishes to extend sincere congratulations to the four Thai students in this regard.